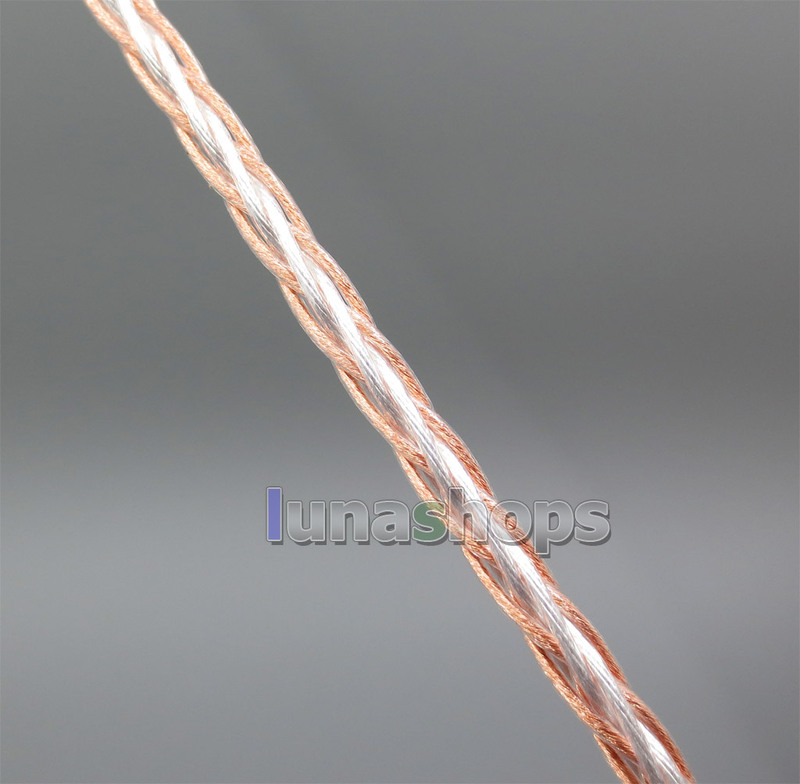 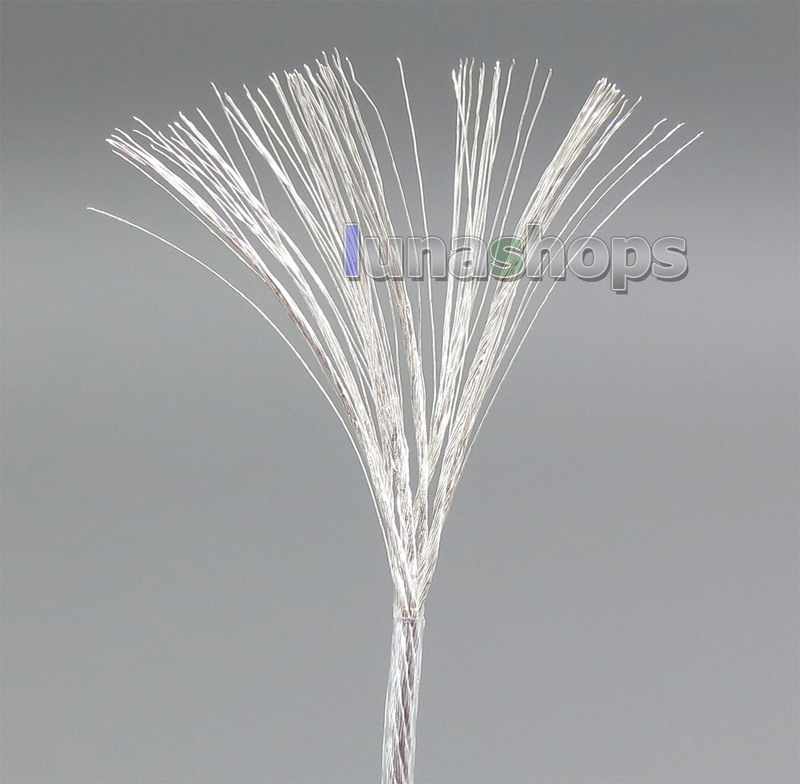 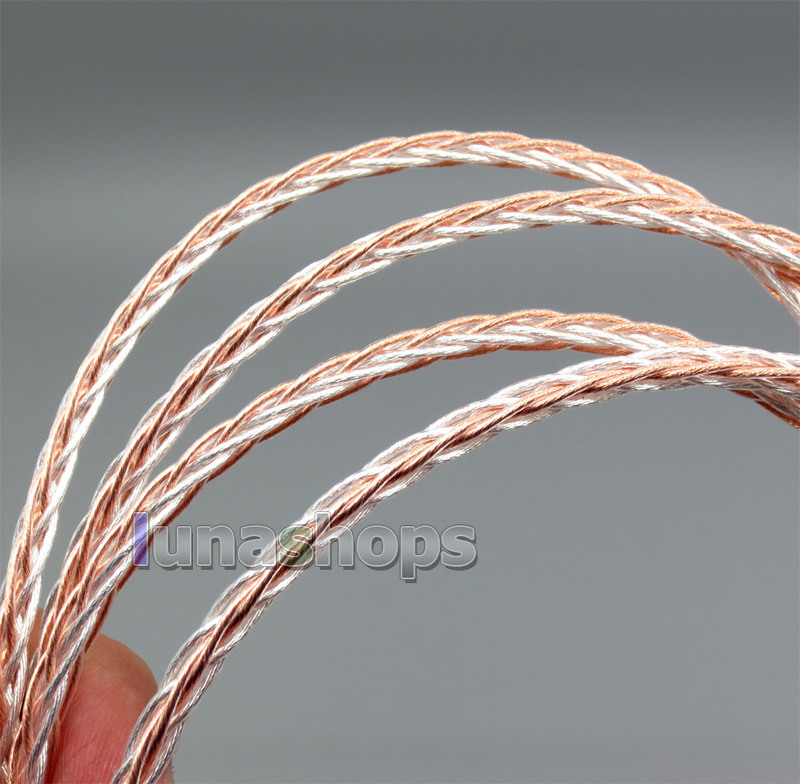 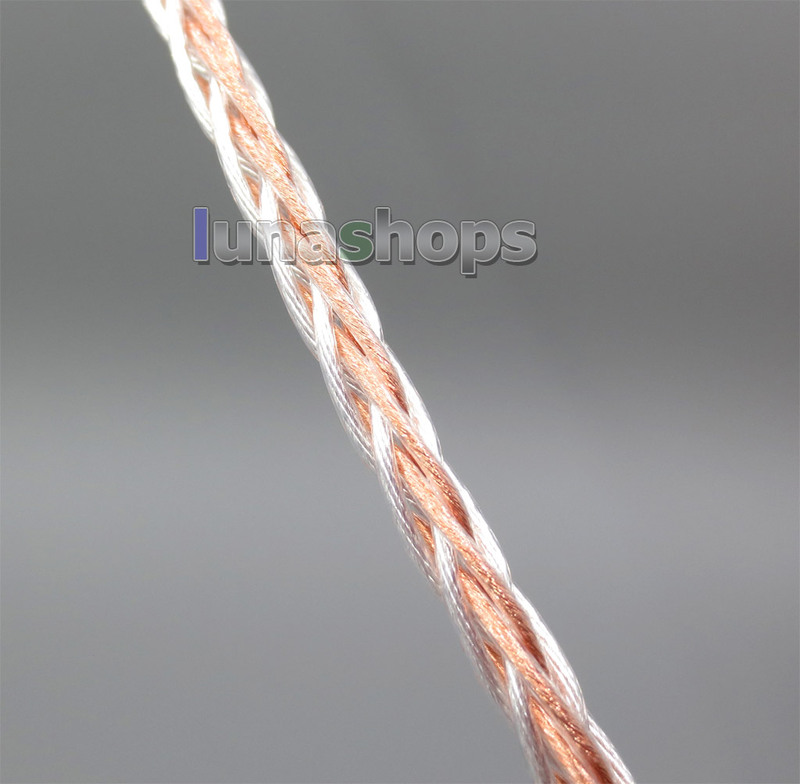 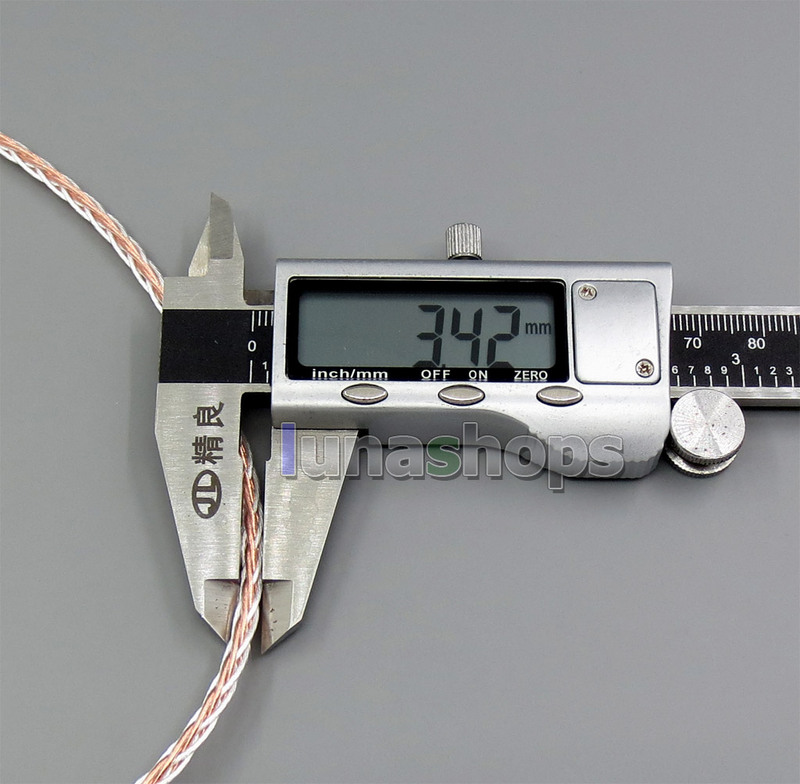 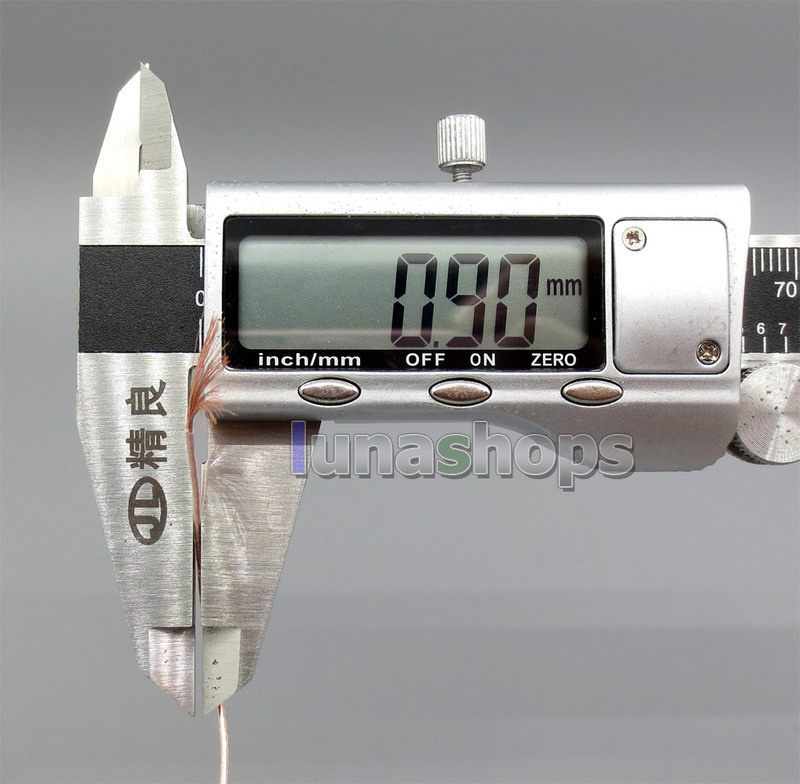 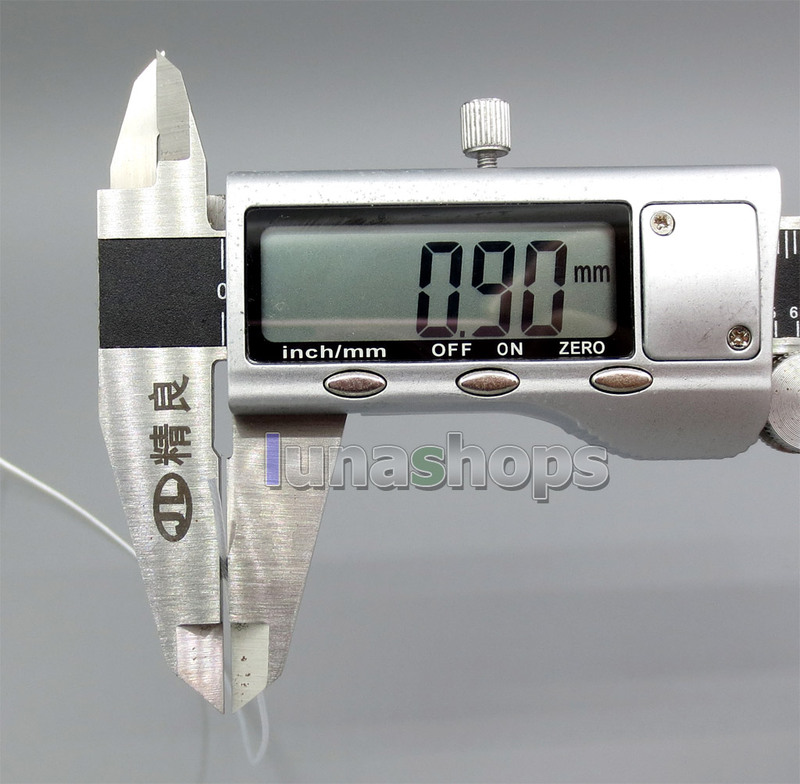 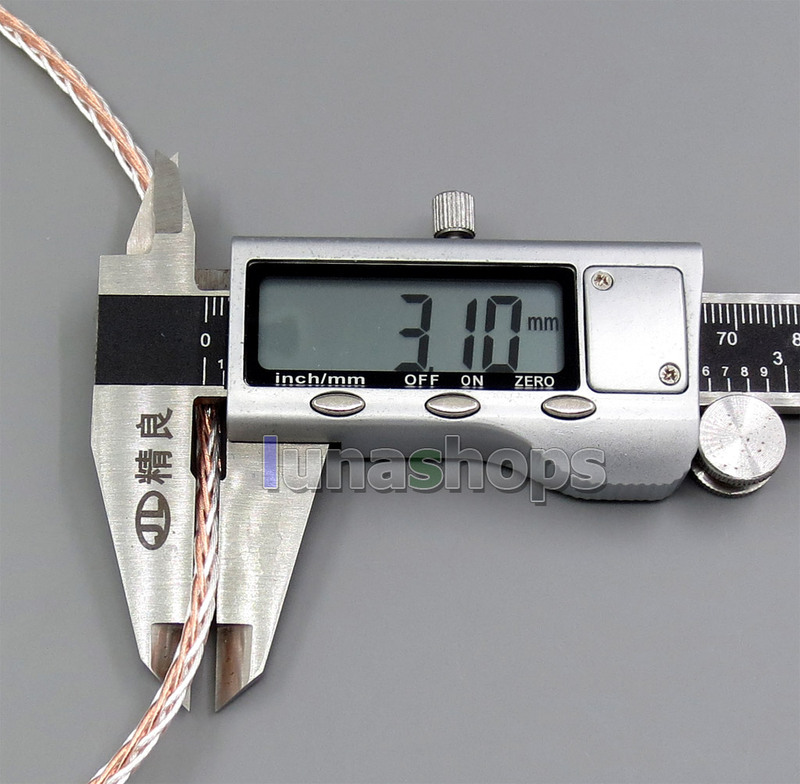 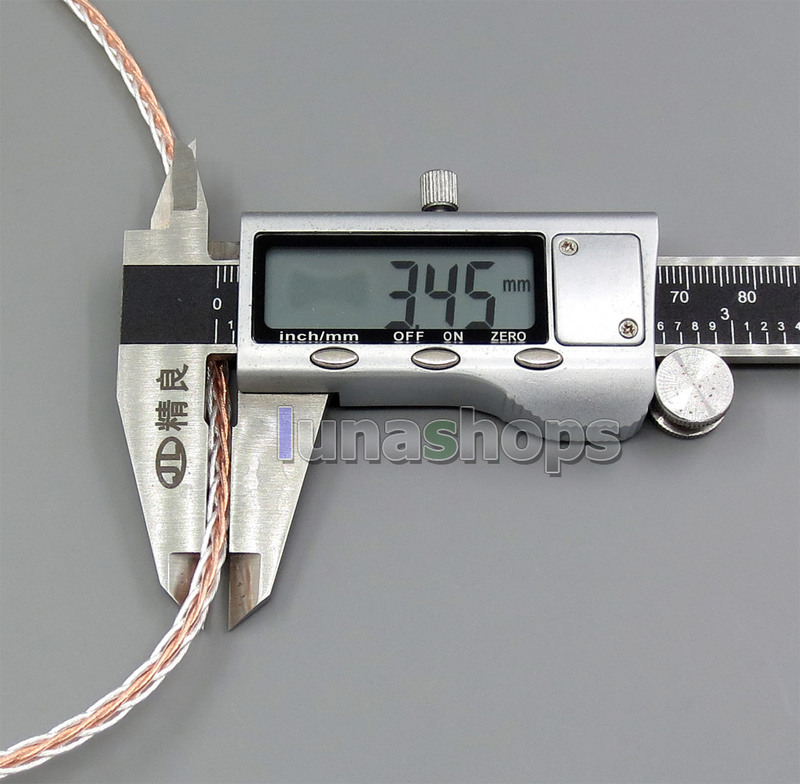 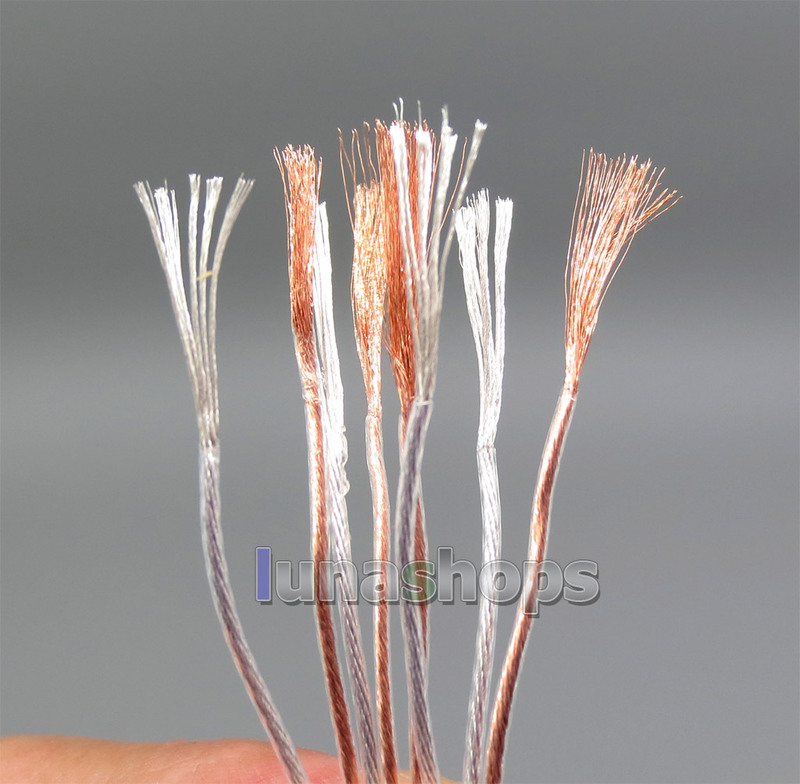 This price is for 1.2m long 800wires cable (Single cable with 100pcs OCC or SIlver Plated OCC wires, total 8pcs sinlge cable.). 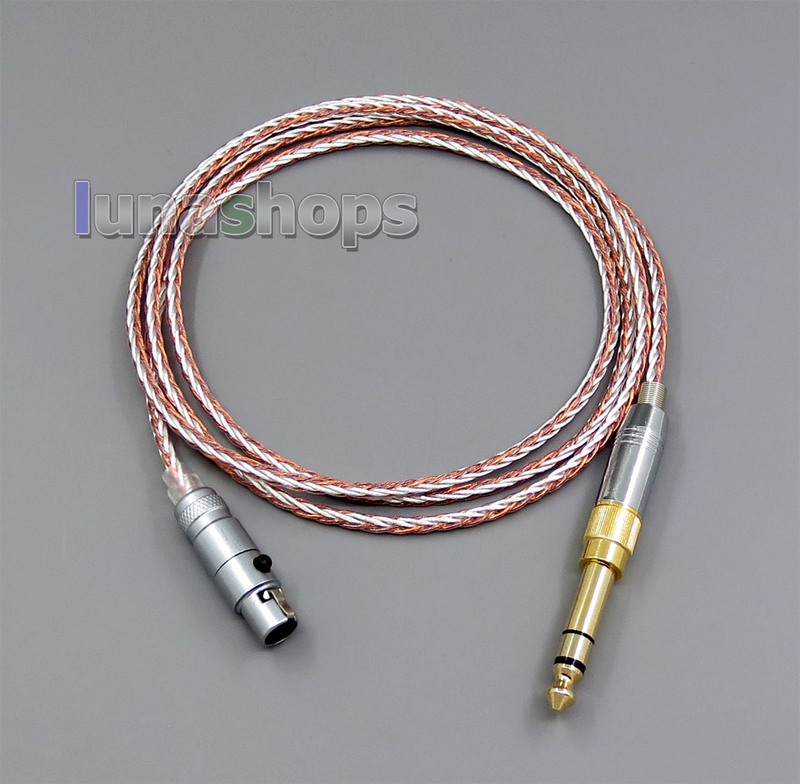 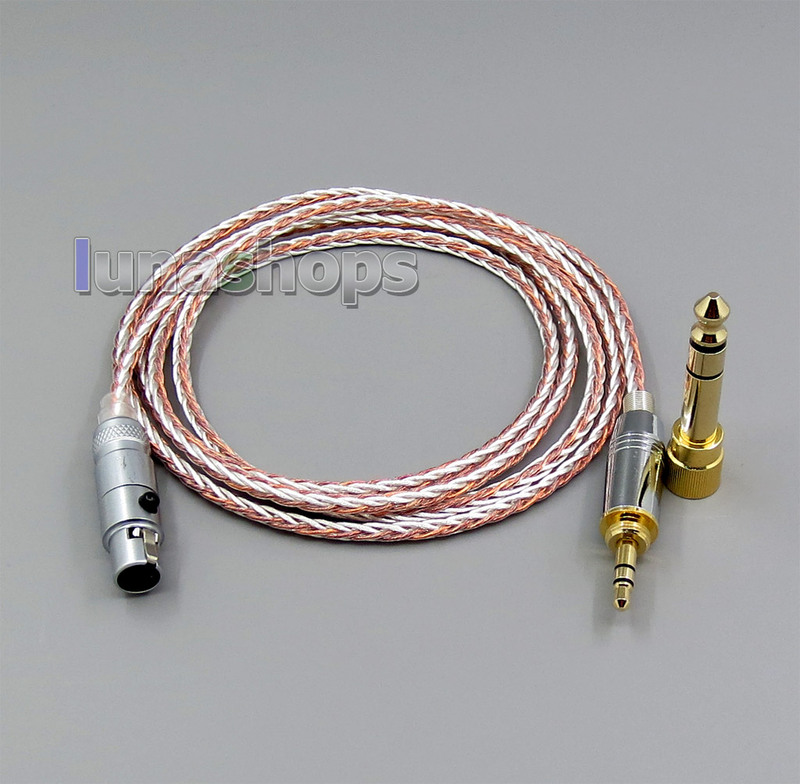 This is the Best SIlver + OCC bulk Mixed Braid cable. 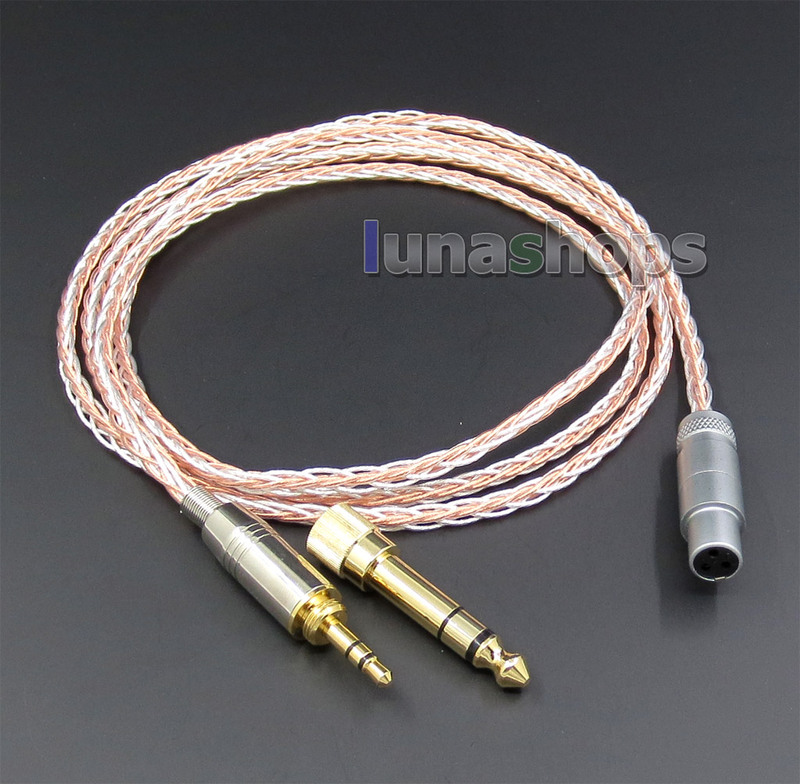 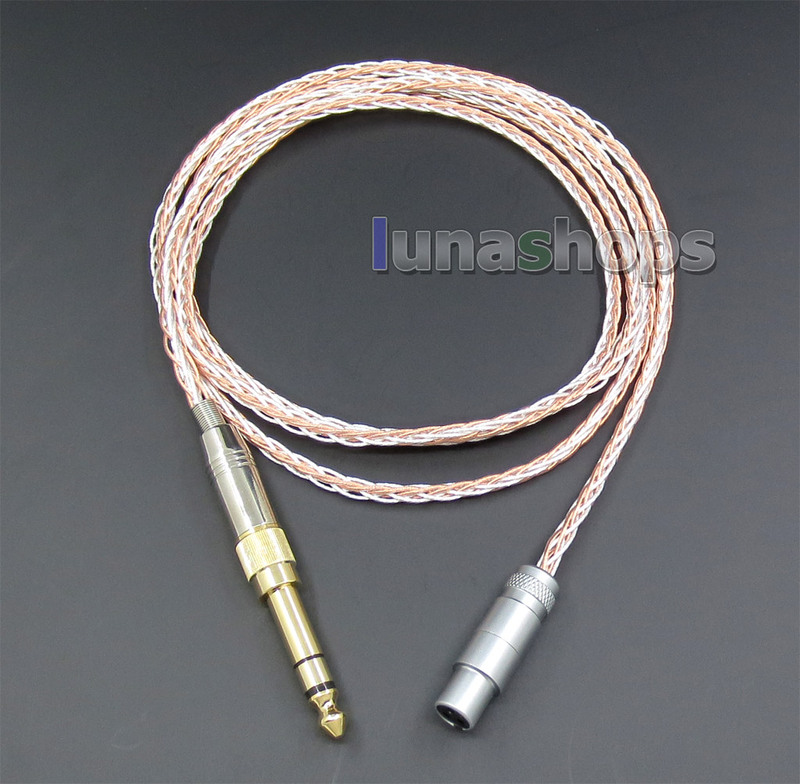 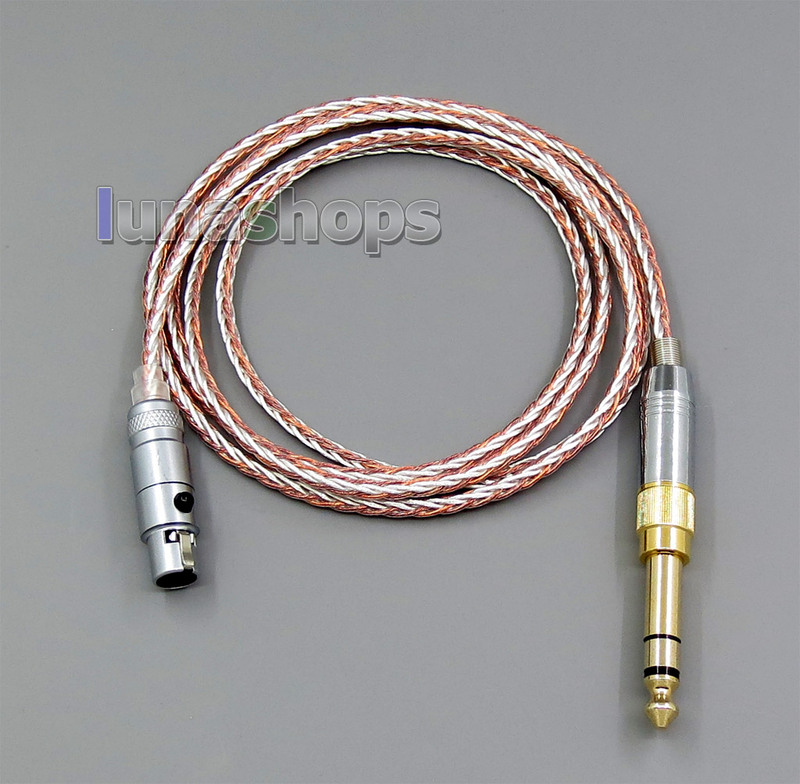 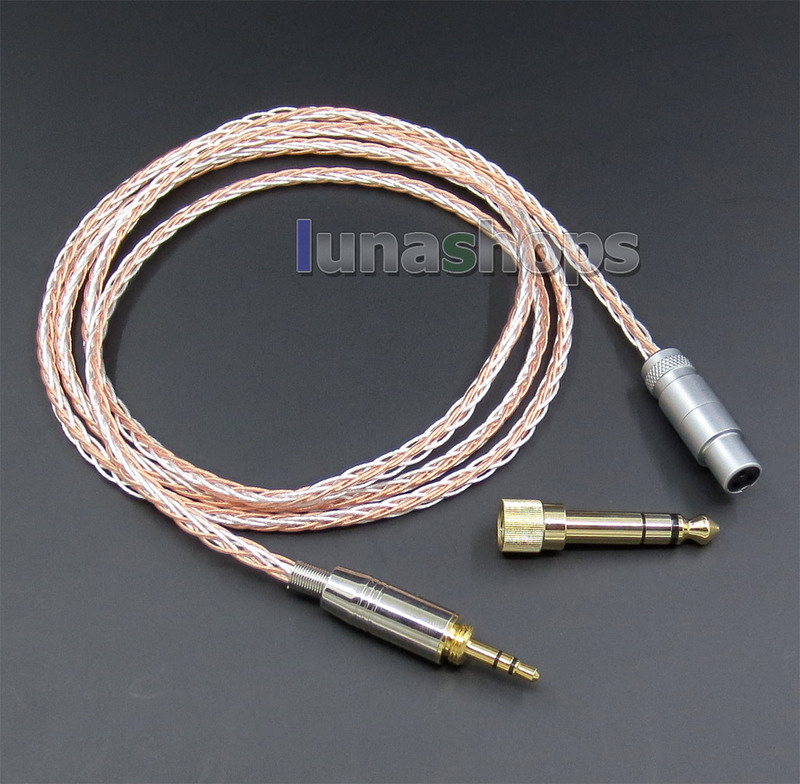 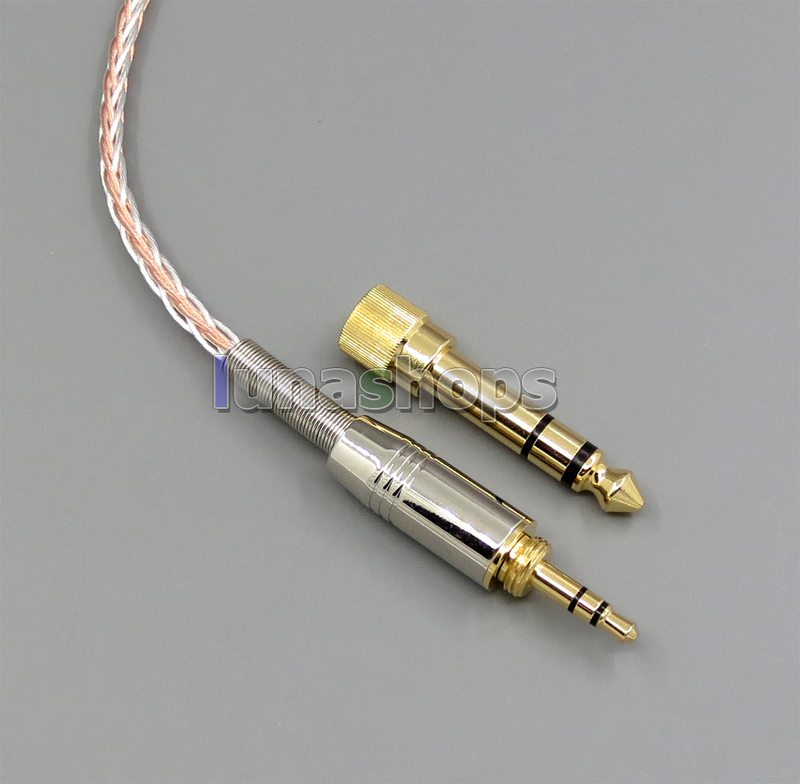 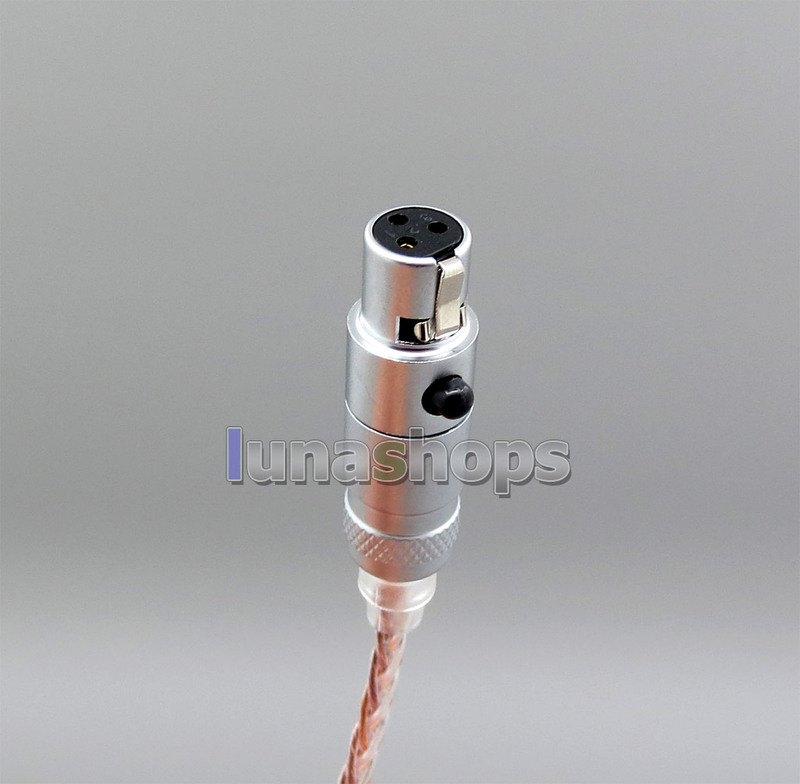 Use this cable you can custom the best earpone cable. 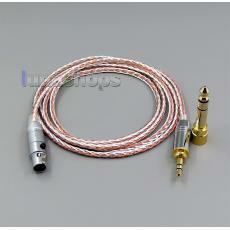 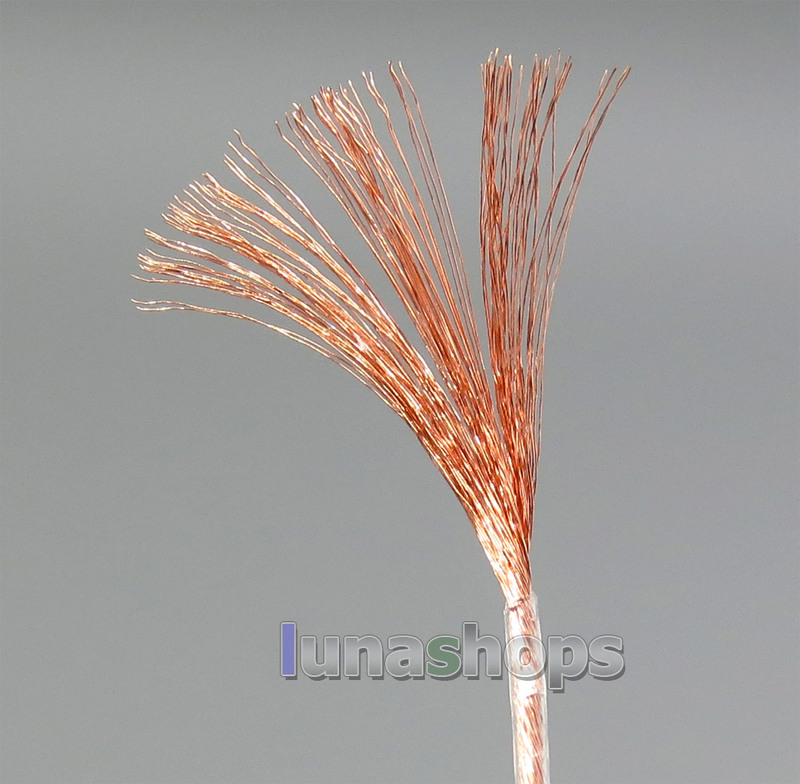 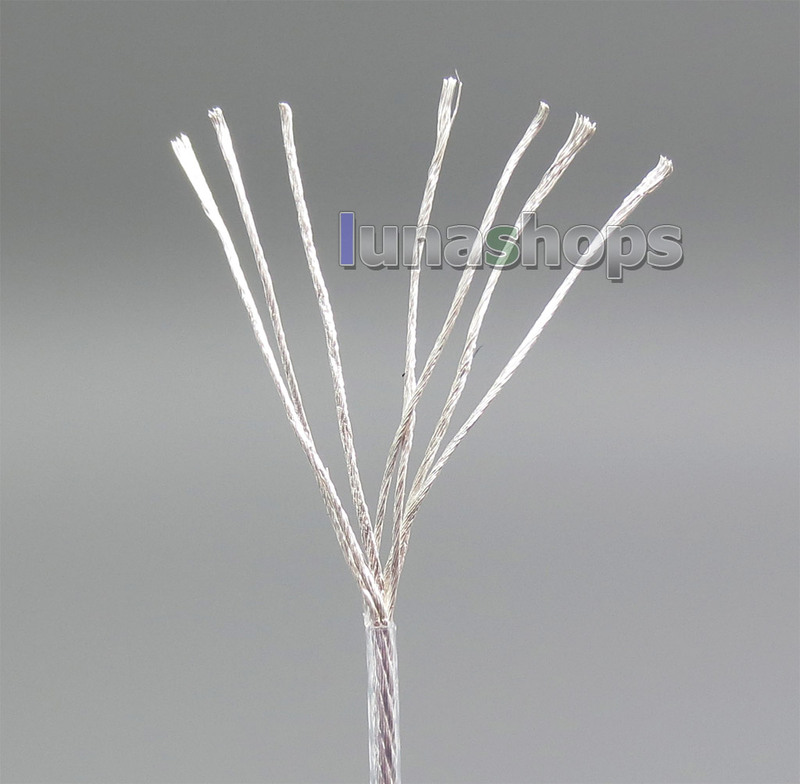 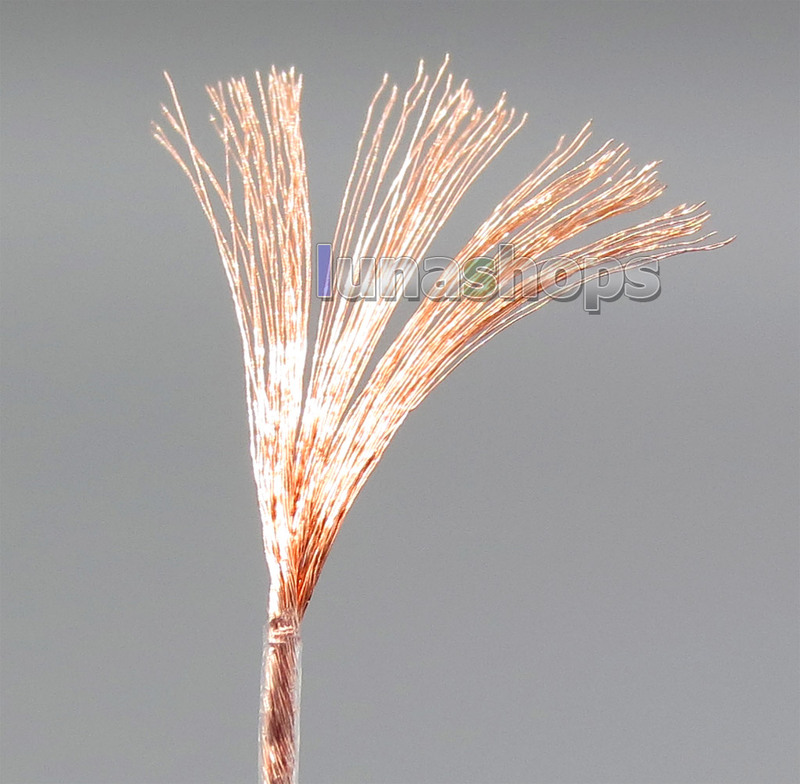 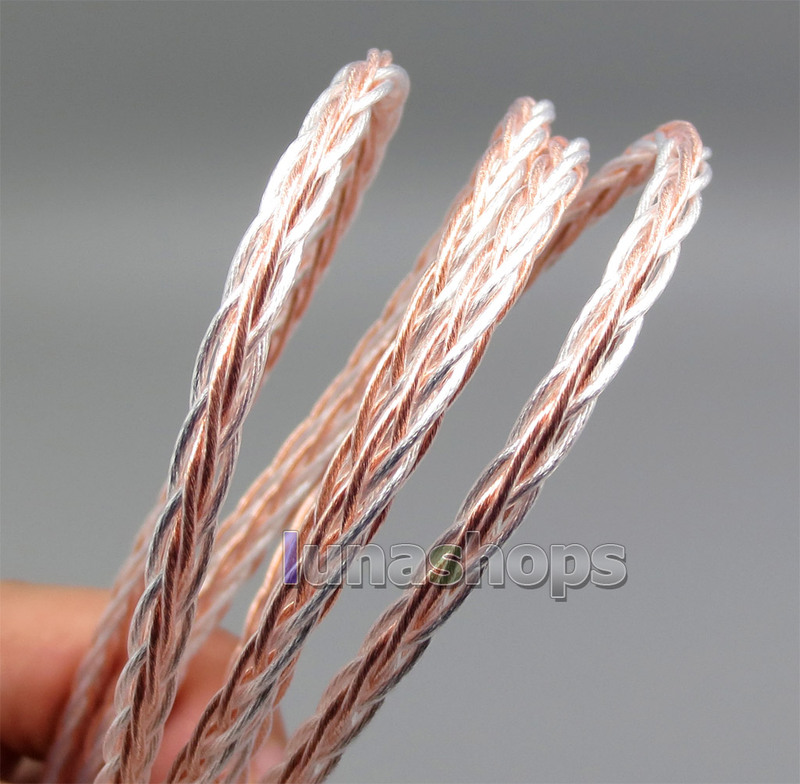 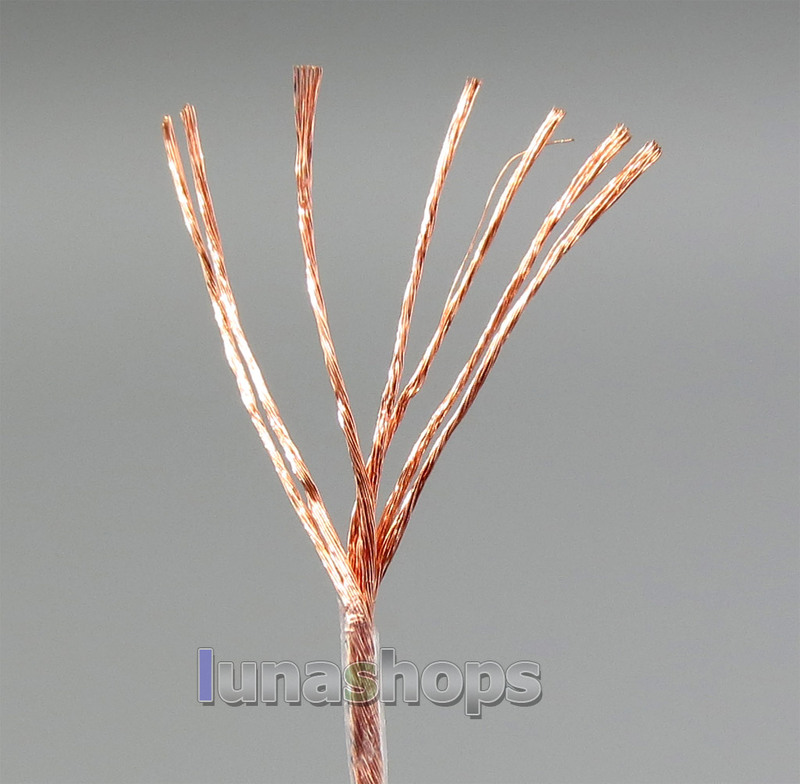 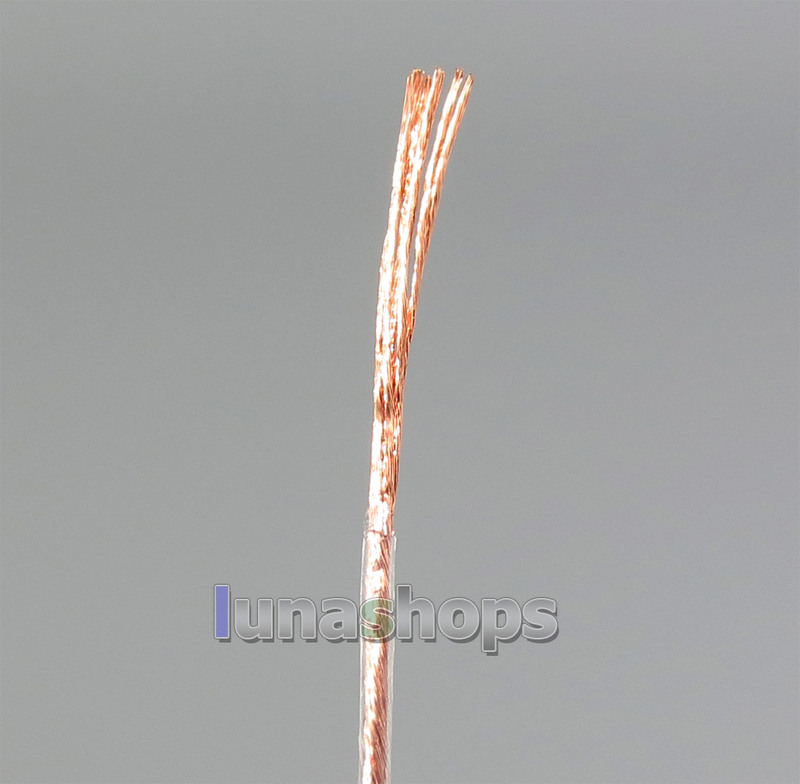 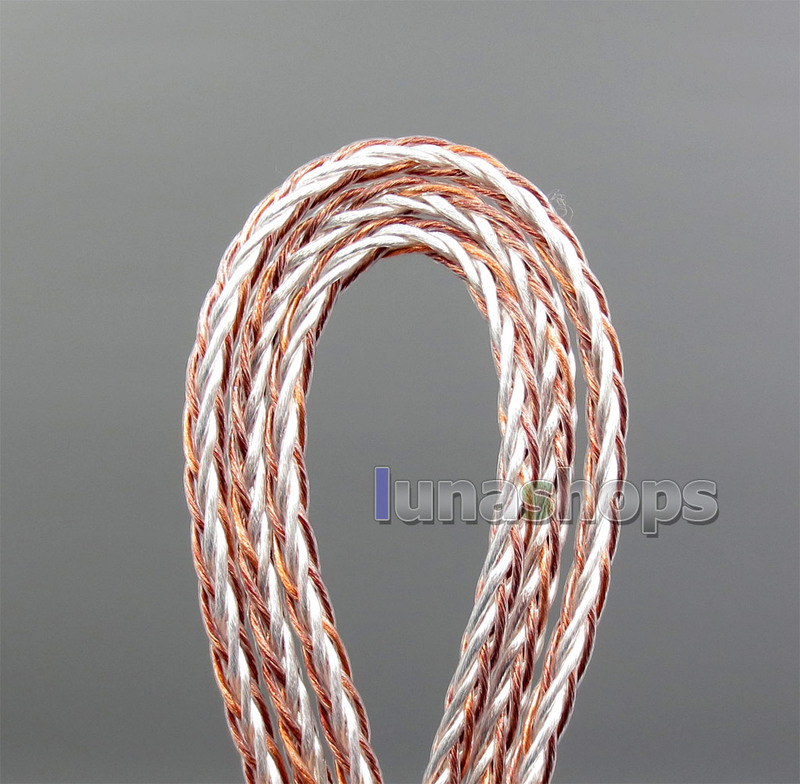 This cable is Extremely Soft ,Low Elasticity, Low Stethoscope Effect, And easy to soldering.